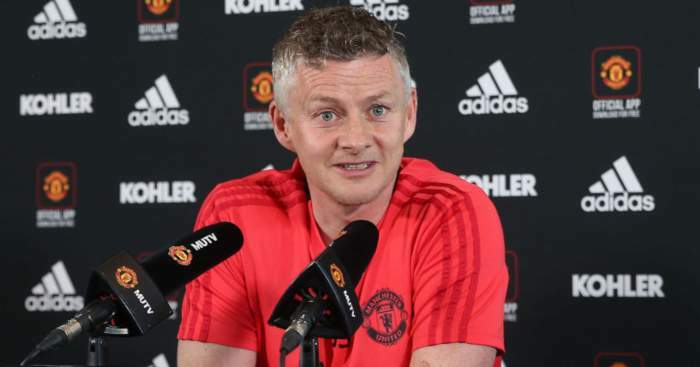 Anyone wishing to extol the attacking virtues of Manchester United under caretaker manager Ole Gunnar Solskjaer will not point to their 1-0 win over Leicester City at the King Power Stadium on Sunday afternoon as evidence. Indeed, after Marcus Rashford’s ruthless ninth-minute finish, expertly teed up by Paul Pogba once again, the most impressive firepower on show at the home of the 2015-16 Premier League champions was the cannon that fired t-shirts into the stands at half-time. 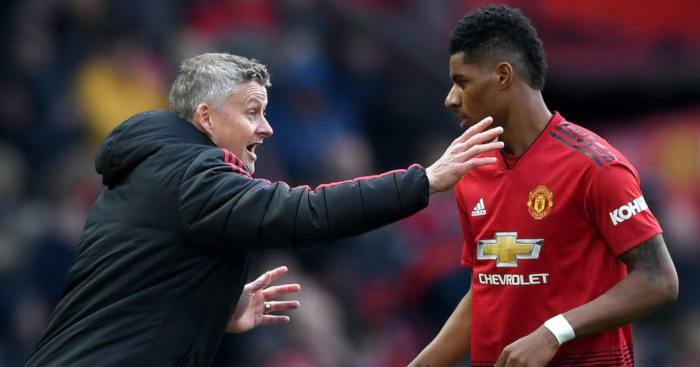 Still, though, with his tenure now encompassing nine victories and a draw from ten games, Solskjaer has proved to be the remedy for many of the maladies that had befallen United earlier this season under Jose Mourinho, with the biggest improvements found in the forward department. 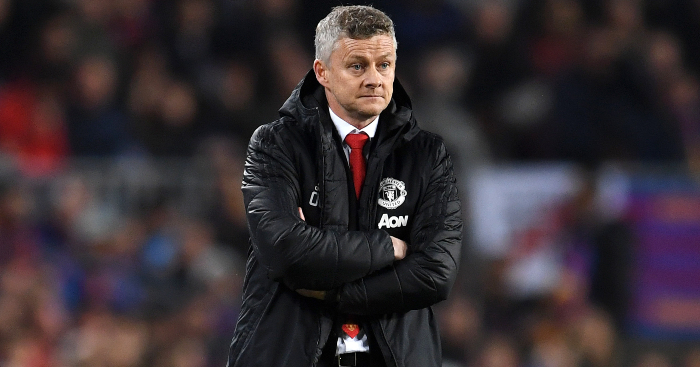 However, Solskjaer is evidently not a panacea to cure all their ills: Alexis Sanchez is still afflicted by a lack of confidence that has rendered him leaden-footed, lethargic and painfully ineffective. 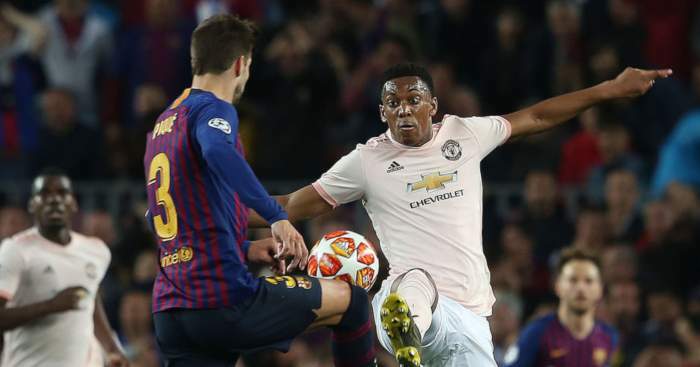 With Anthony Martial deemed fit enough only for a place on the bench, this was an opportunity for Sanchez to stake a claim for regular inclusion under the new manager; to remind us all why United went to such effort and expense to sign him from Arsenal more than a year ago. Instead he was a peripheral figure, always on the edge of the action, with no shots to his name, no chances created, and only 76 per cent of his 30 passes finding a red shirt. The spectre of Martial warming up halfway through the first period loomed large over the Chilean. What was most remarkable about Sanchez’s wholly unremarkable display was his decision to take the easy option every time he got on the ball: always simple, always safe. This is the player who was once lamented in some quarters for giving the ball away more often than any other Premier League attacker, but his whole game was a risk-reward calculation; you forgive the imprecision because within it lay his genius, an ability to tear the opposition asunder with a pass that no-one else recognised or a shot that few would consider, even if nine others go frustratingly astray. 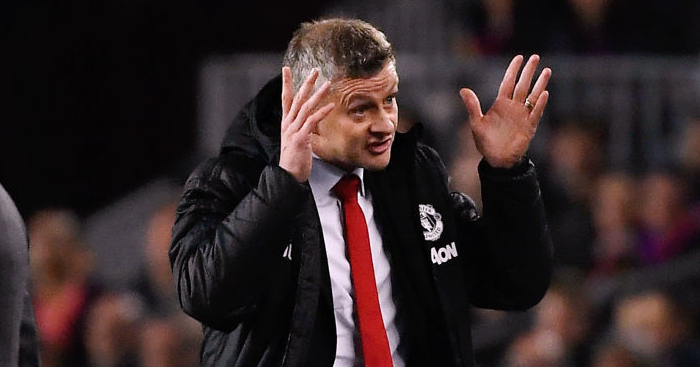 Of course, Solskjaer will not be imploring Sanchez to start giving the ball away, but he will wonder what the Chilean offers that spark of invention has disappeared. His confidence has eroded so much over the past year that this previously deadly enigma is now entirely predictable. Sanchez is said to be someone who isolates himself from the group – by no means disliked by his colleagues, but someone who opts not to integrate. This dynamic, it seems, has seeped on to the pitch, with the 30-year-old often a desolate figure on the left, his off-the-ball runs either out of sync with team-mates or just plainly ignored by them. And even his frustration has begun to manifest limply, his wave of the arms when one of his runs is overlooked more a tired token gesture than a genuine expression of discontent. When he was replaced by Martial in the 67th minute, Rashford was the only outfield player who had mustered fewer touches (28) than Sanchez’s 36. And where the goalscorer maximised his opportunities, the Chilean minimised his. Within minutes of his introduction, Martial was linking with Rashford and dribbling at Ricardo Pereira, spoiling the Leicester right-back’s day off that had only previously been interrupted by an error in the lead-up to the game’s only goal. 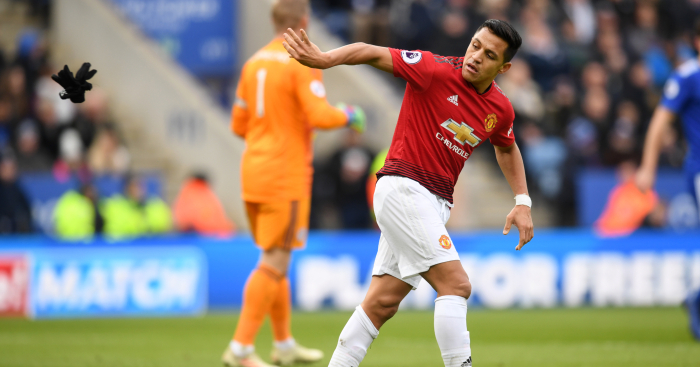 The away side’s No.7 wasn’t the only one who disappointed at the King Power, as the Red Devils did just enough to take three points back with them up the M6, and they were made to cling on in the closing minutes as Leicester offered a belated threat. But another win in the bag will breed more optimism at Old Trafford, where the outlook is altogether more positive of late. With Mourinho gone and the race for a top-four finish opening up, this may well be a new day for United. Sadly, it’s the same old Sanchez. 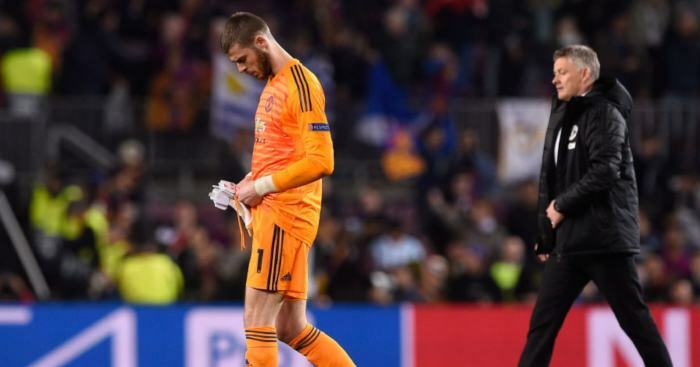 Man Utd keeper David De Gea was understood to be 'inconsolable' after making a mistake against Barca.